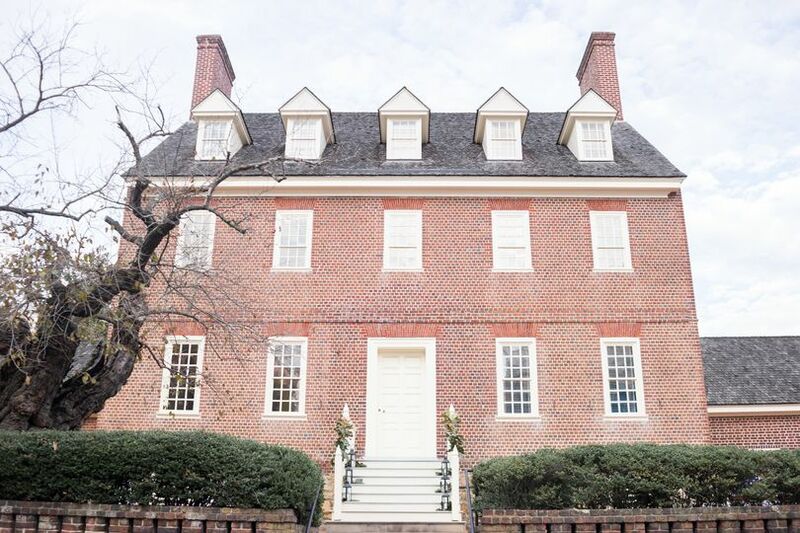 Historic Annapolis: Paca House & Garden is a charming venue located in Annapolis, Maryland. 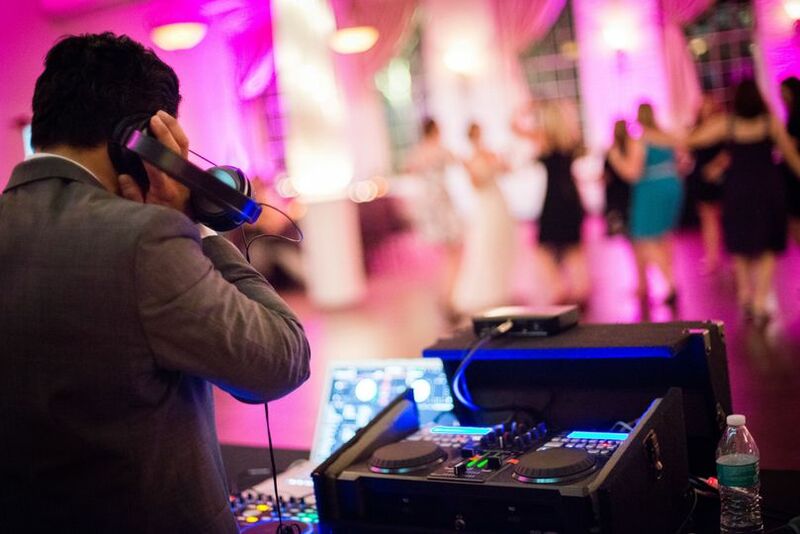 With a classy and romantic ambiance, this venue provides the perfect intimate setting for weddings. 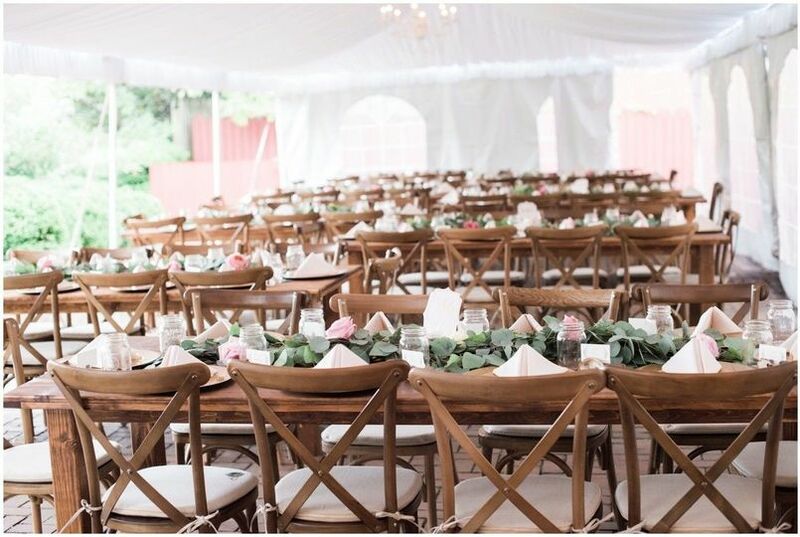 This venue can accommodate up to 150 people but can seat up to 120. 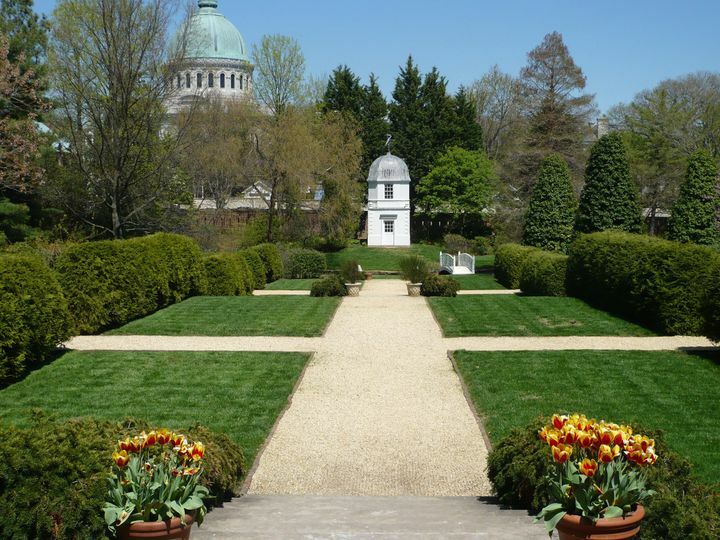 Couples may choose to wed in their pristine gardens, which is ideal given the open landscapes. 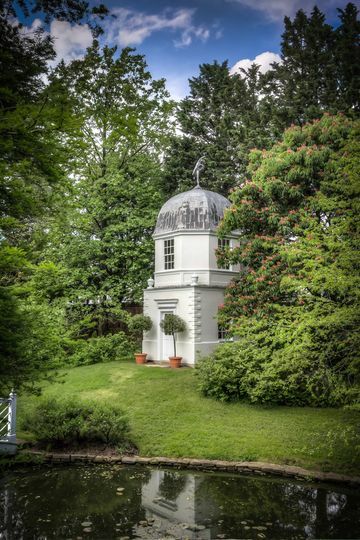 The garden features a Chinese Chippendale-style bridge overlooking the fish pond, four garden parterres with lovely florals and trees, as well as an updated and charming summerhouse. 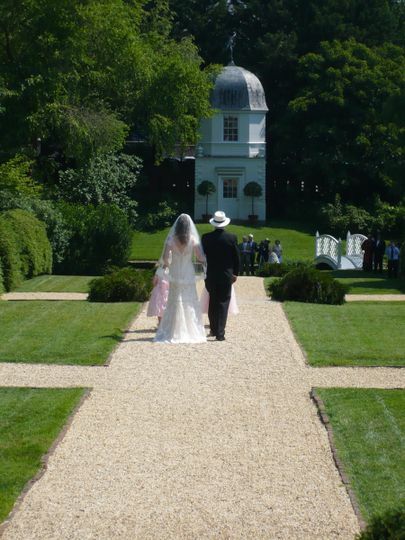 As a lovely and picturesque backdrop, the summerhouse is perfect for wedding photos! 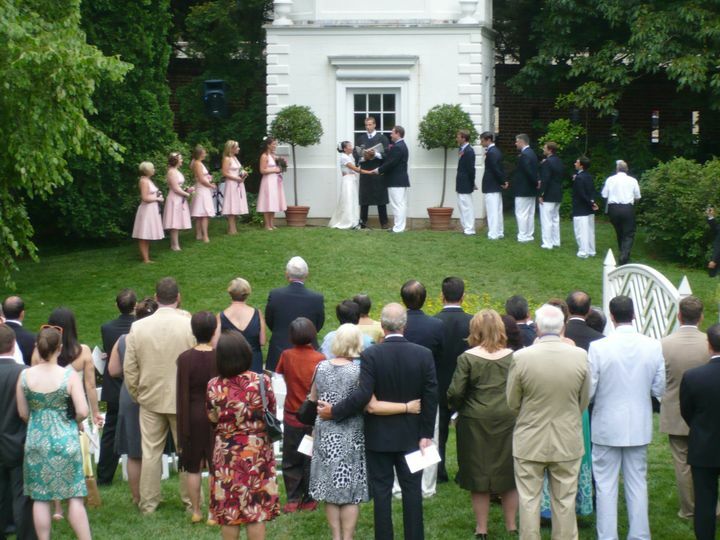 Couples may also wed in the summerhouse, but it can accommodate only eight guests for a smaller ceremonies. 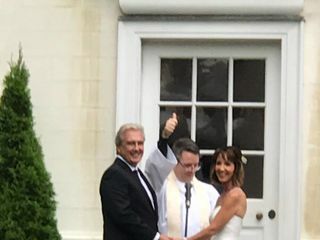 Jody and the staff of William Paca House were amazing on the super rainy day of our wedding. 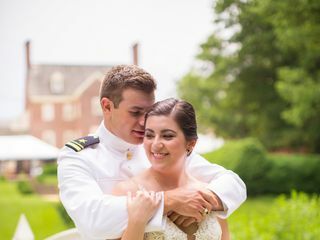 They got all of our guests out of the rain and in to the building, and I (the bride), didn't know of any problems until after they were already on top of the situation. 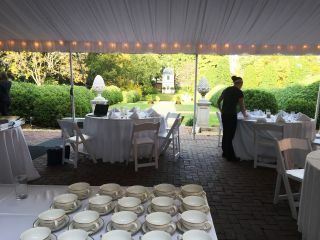 The venue was beautiful, and I can' wait to go back and visit. 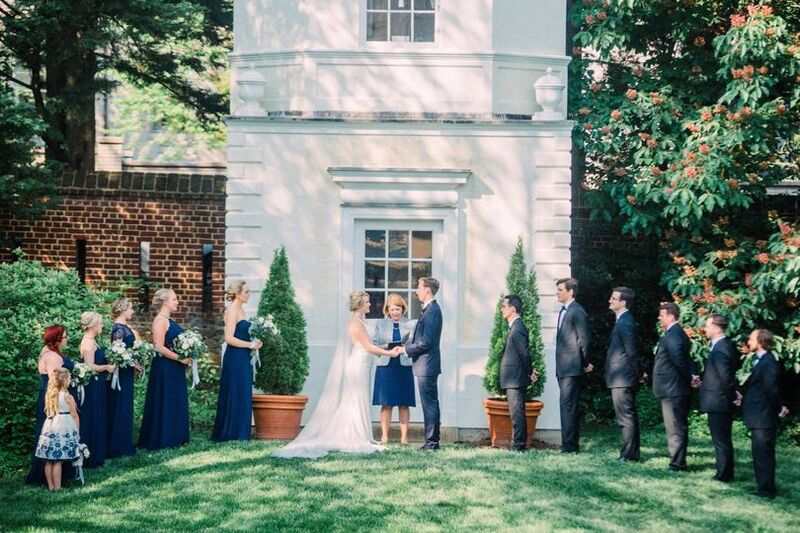 The Paca House was the perfect venue for our wedding! Jody has everything down to a science and I never had to worry about anything. Everything was WONDERFUL! 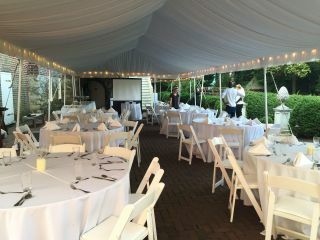 Our rehearsal dinner at the Paca House was fantastic. The setting is just beautiful. The staff is great and handled the event perfectly. 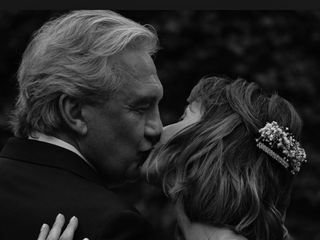 We couldn’t have been happier. 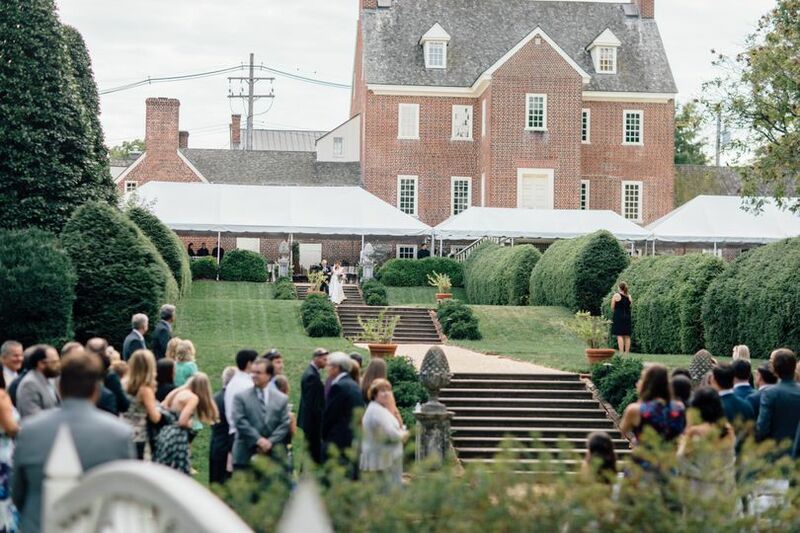 If you&apos;re looking to create a magical garden wedding in Annapolis, this is the place. Jody and her staff are top-notch and go above and when it comes to planning and logistics, so you won&apos;t have to stress about a thing. 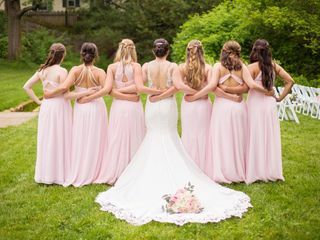 Not to mention the grounds are absolutely stunning and offer the perfect natural backdrop for your ceremony, reception and photos. Always great working with Jody and the staff! 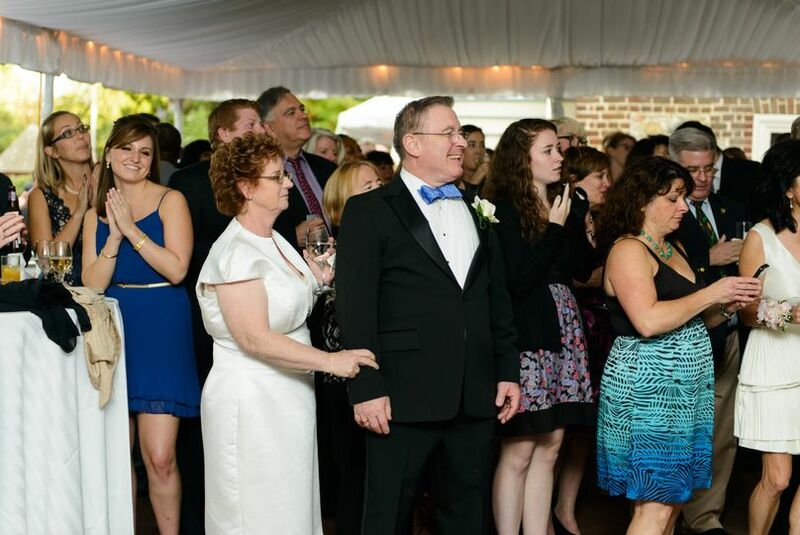 The run a top-notch venue that is perfect for ceremonies and wedding receptions!